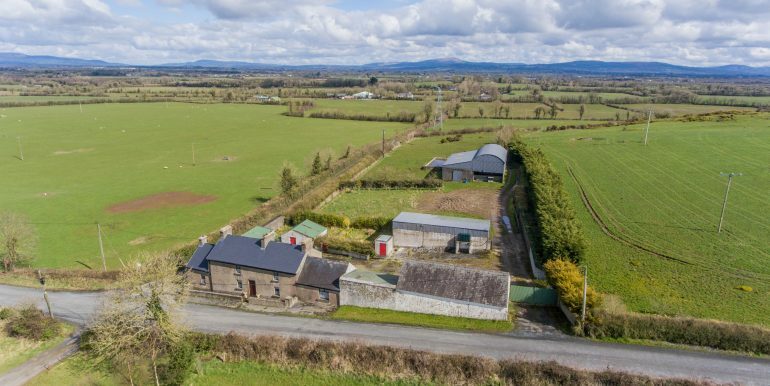 Traditional Country Farmhouse for Sale with a series of out buildings, large barn with feeding barrier, roofed sheds on concrete yards standing on 1.38 Acres. 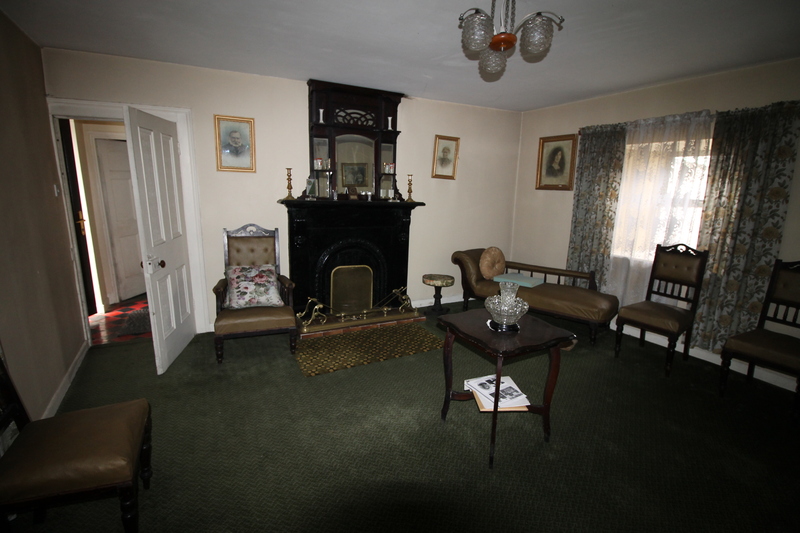 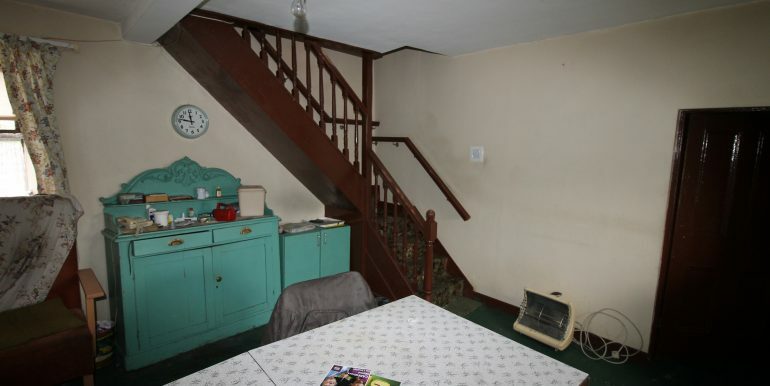 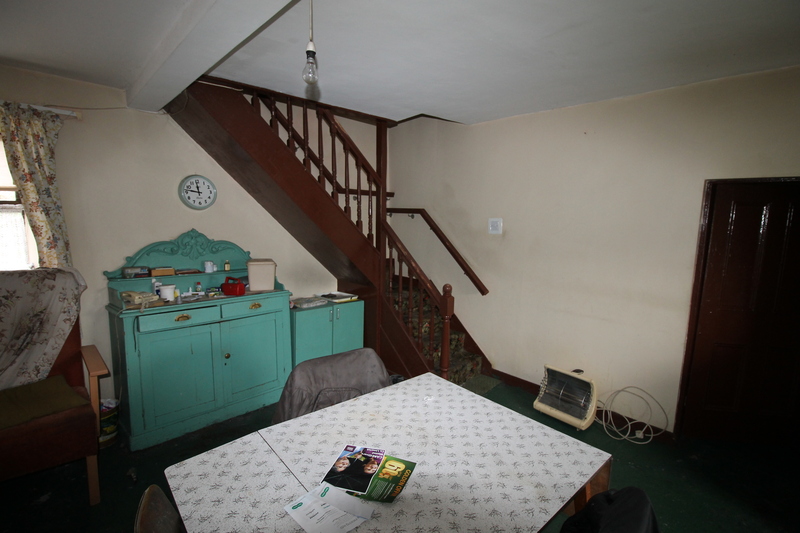 The house is in need of repair throughout but there are many beautiful old world features that when restored could make a beautiful family home. 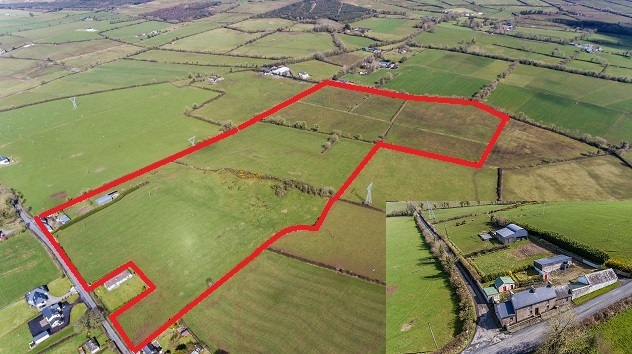 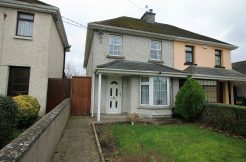 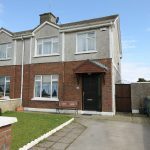 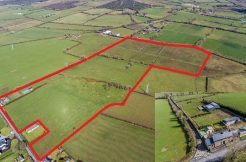 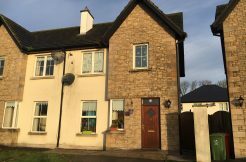 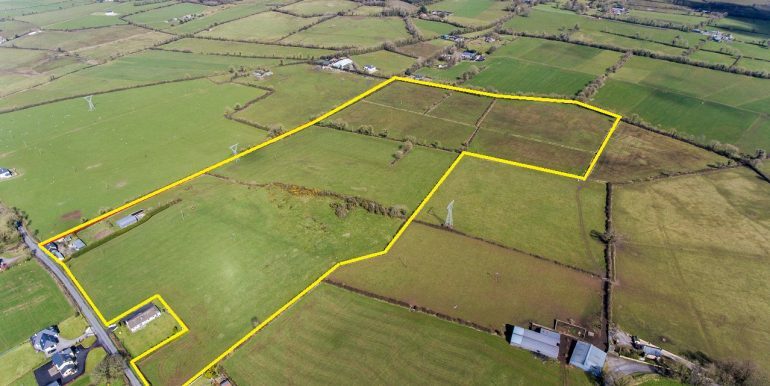 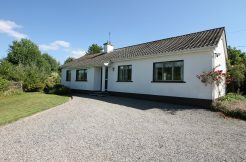 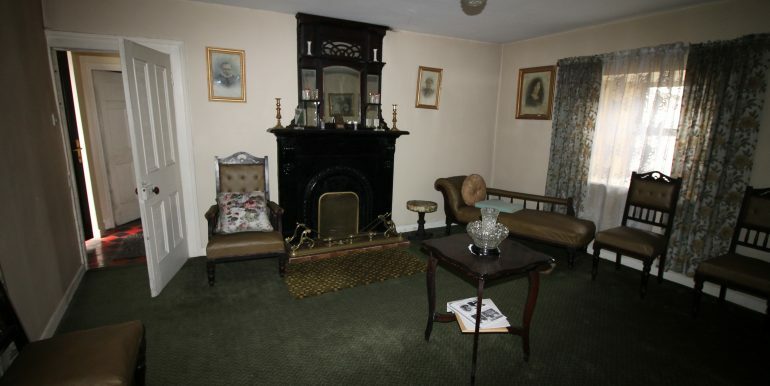 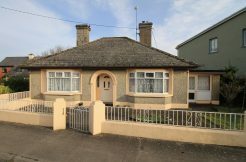 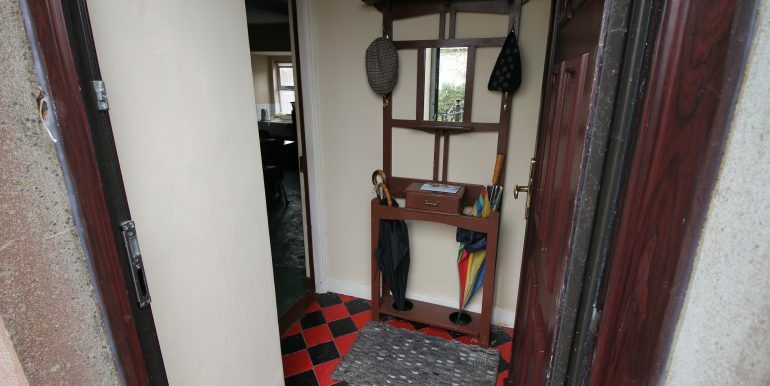 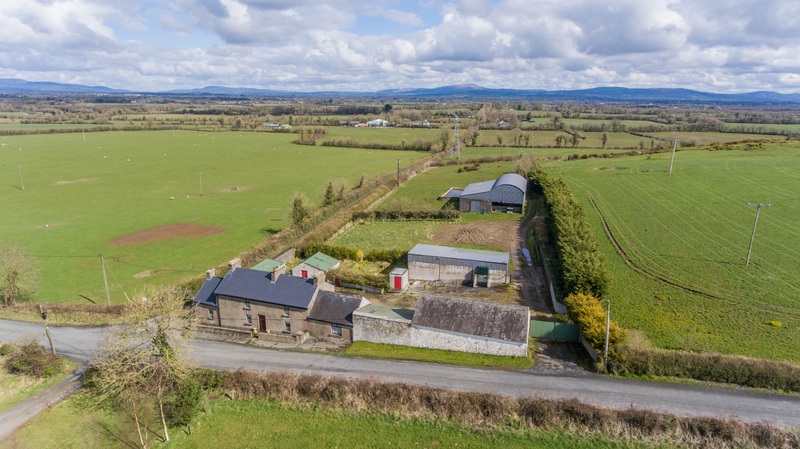 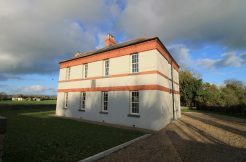 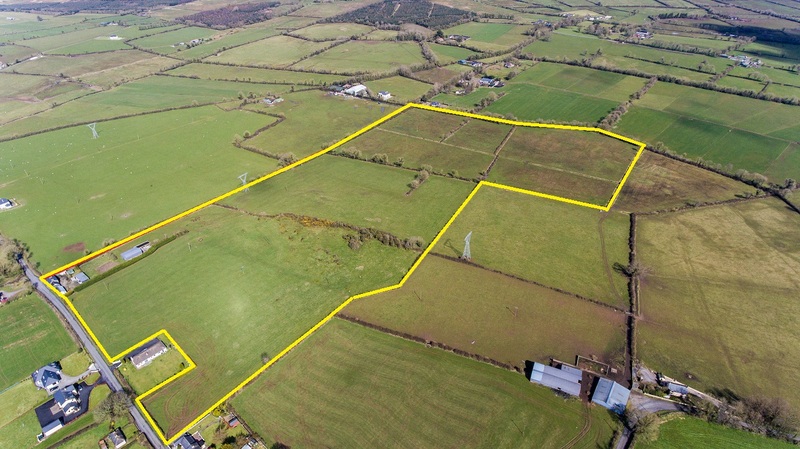 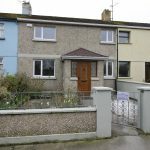 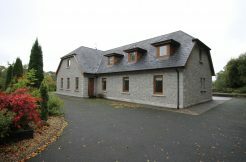 The property is only 3.5 km from Caherconlish and 6 km from Limerick City. 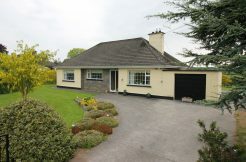 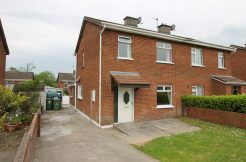 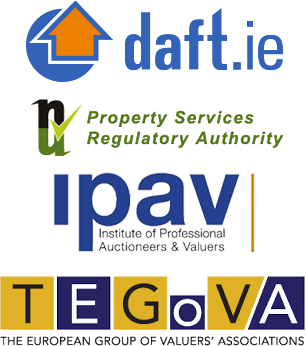 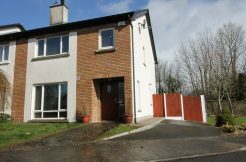 The village of Ballineety is circa 5 km from the property also so very convenient to all amenities. 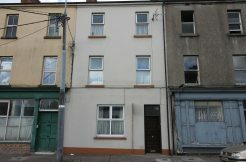 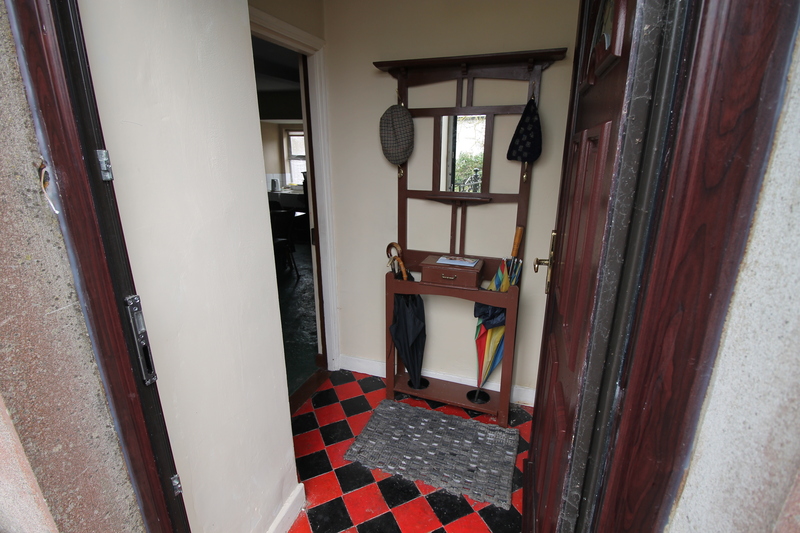 The property boasts a large amount of yard space at the rear of the property. 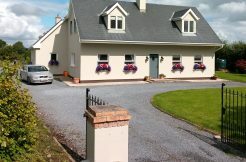 Two access (gated) points to enter the property at either end of the house.